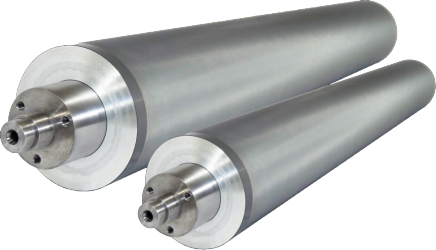 Alphasonics, a supplier of anilox, parts and plate cleaning equipment to the flexographic print industry, has announced the formation of a new U.S. subsidiary. 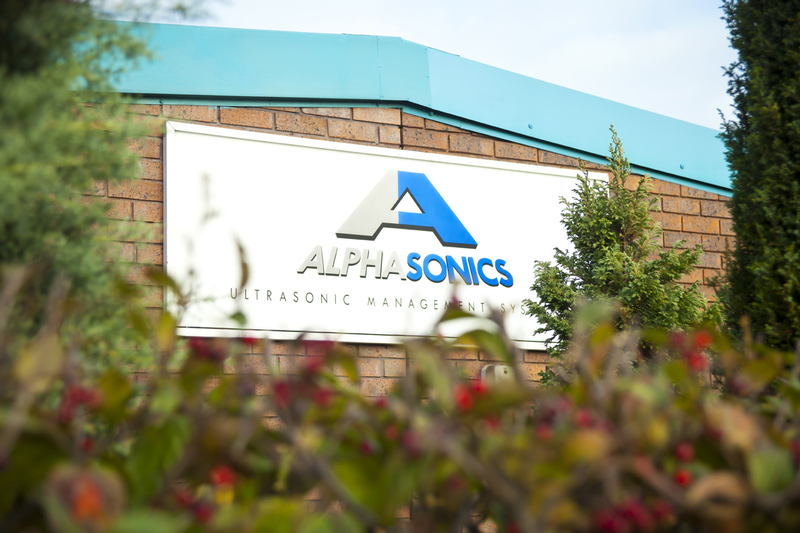 Acting as a sales office, Alphasonics USA is designed to service the United States flexographic printing market by providing cutting-edge ultrasonic pressroom cleaning technology. The business’ new arm, based in Richmond, VA seeks to increase the U.S. market share through a dedicated and direct sales force. Christopher Jones will become the Vice President of the standalone company, leaving behind his duties as UK and Ireland Sales Manager, a role he has undertaken for 8 years. The move comes as part of an overall program of expansion which will see the Liverpool based firm make headway into the medical industry. MD David Jones is keen to point out, however, that this move has been facilitated through the development of their numerous technologies in the Print Industry. As a result of this move, the company is now in the process of expanding their production facility. This follows the achievement of an ISO 13485 production quality standard which gears the company to producing medical grade cleaning systems. Alphasonics USA is expected to open for business officially in February 2018. Find out more at www.alphasonicsusa.com.